North West Roofing Supplies welcomes those needing Pvcu windows in Thursby to our newest Pvcu and timber location, Carlisle Depot. Our sixth location is just over 13 kilometres away from Thursby in Unit 10a Brunel Way, Durranhill Industrial Estate, Durranhill, Carlisle. You can expect quick delivery of your new install windows to your jobsite from this convenient location. As with all our building supplies, we offer best brands and prices to our contractors along with knowledgeable and friendly customer service. Our staff knows their products and they take time to answer your questions and familiarise you with the benefits. That’s valuable information you can pass on to your customers so they know about the windows you are installing. 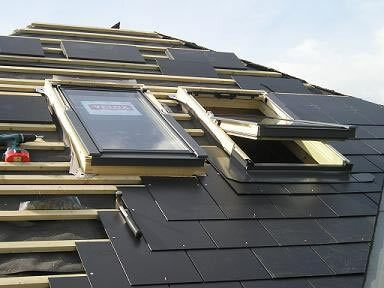 Velux is a top window brand we stock that provides great customer satisfaction and ease of installation for contractors. For discriminating people in Thursby, our Pvcu windows brings daylight into walled spaces. The positive benefits of daylight to humans range from lifting depression to better work performance. We have styles for commercial and domestic use that are guaranteed not to leak. For contractors who want assurances, Velux latest windows are designed to prevent installer mistakes that could result in leaking. Each window comes as a complete package with all installation materials included and fool proof instructions. What could be easier? Velux has been in business for 75 years and their products are durable enough to last decades. 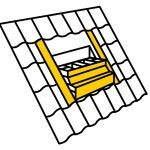 Our Pvcu windows in Thursby at North West Roofing Supplies include an array of styles and operation methods. 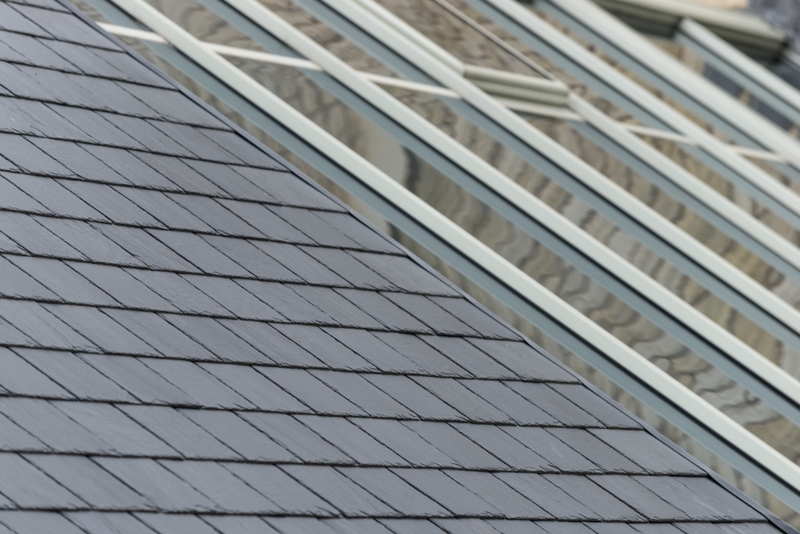 For the commercial and industrial flat roof our domed roof top windows are ideal. For pitched roof spaces we stock sky windows that can be opened and closed remotely or if the ceiling is low pitched, hand operated. Open the sky windows to reveal the screen that lets in fresh air and close for a tight air proof seal. If there’s too much sunlight, remotely close the blind. Some of our newest designs operate by sensor and will automatically adjust. Contact us or come visit us at our newest location and learn about the latest Upvc roof windows. We’ll answer all your questions and give you the best price.